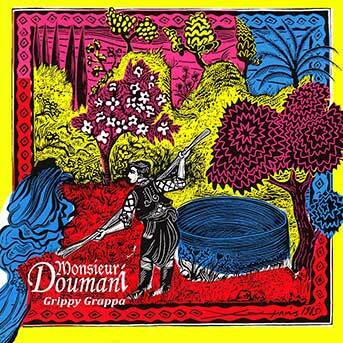 Monsieur Doumani is a trio formed in 2011 in Nicosia, the capital of Cyprus. In their history they have got the acclaim by the audience and by the international critic. 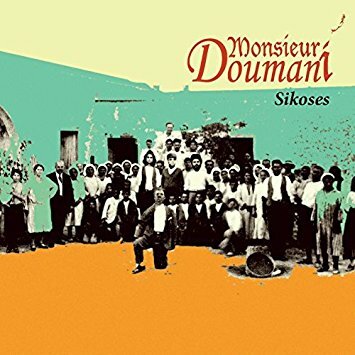 They were nominated for ‘Best Newcomer’ in Songlines Music Awards 2014, nominated for ‘Best Group’ in Songlines Music Awards 2016, their second album, Sikoses, has been #1 at Transglobal World Music Chart and both Sikoses as well as their first album, Grippy Grappa, have been awarded ‘Top of the World” in Songlines magazine. Their third work, Angathin, is released at the Spring of 2018. They focus on rearranging Cypriot traditional songs adding their own particular color to the sound and feeling of the songs. 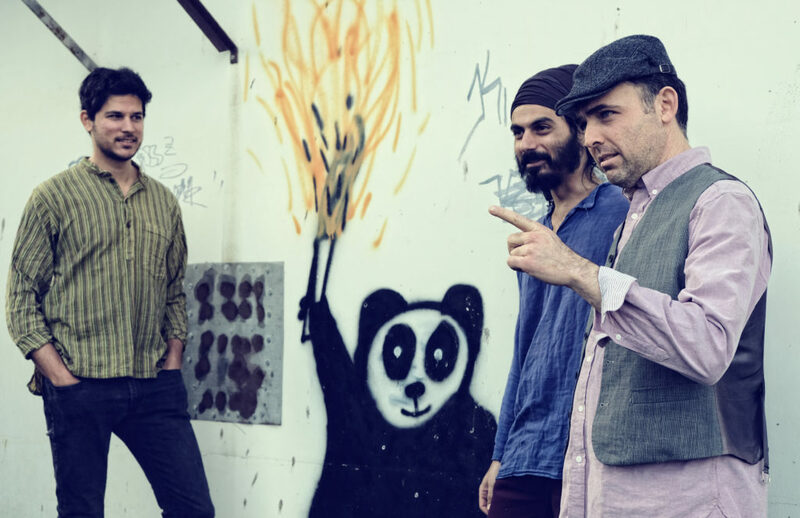 They also compose their own songs in the Cypriot dialect, which are inspired by contemporary Cypriot society, as for example the recent financial crisis that hit the island, the corrupted political system and environmental and social issues. They are conscious of the delicateness of the passing on of music in an intergenerational way, from mouth to ear, from grandma to grandson, and can be considered as one of the very few artistic proposals that are keeping alive and making grow the legacy of the music from their millenial land, where so many people have left their trace. Angathin consists almost exclusively of original compositions and it essentially picks up from where ‘Sikoses’ (2015) left them. The album with the symbolic name ‘Angathin’ (which translates as ‘thorn’) addresses more than ever, the political, social and activist concerns and sensitivities of the group members and it is a call for rebellion against corruption, racism and injustice. The album ‘Angathin’ has attracted great interest on an international level receiving the prestigious ‘German Records Critics’ Award’ (Preis der deutschen Schallplattenkritik) in the category ‘World Music’. It has been in the Top 10 of the Transglobal World Music Chart for 3 months reaching No.1 in April 2018 and No.2 in May. It has also climbed at the top of the World Music Charts Europe in May 2018 and it was given the title of ‘Top of the World’ album by British magazine ‘Songlines’. All of them have been formally trained in music and, at the same time, they have kept the enjoyment of the simplicity, the beauty and the unique melodies of their land’s traditional music. 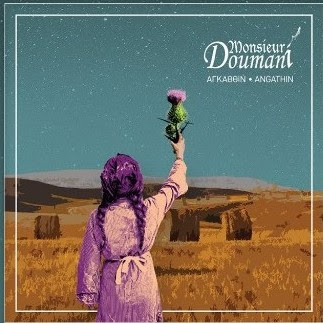 It is this uniqueness that Monsieur Doumani has focused upon, enriching traditional songs with new arrangements, melodies, rhythms and sounds and crafting a style distinctively their own. 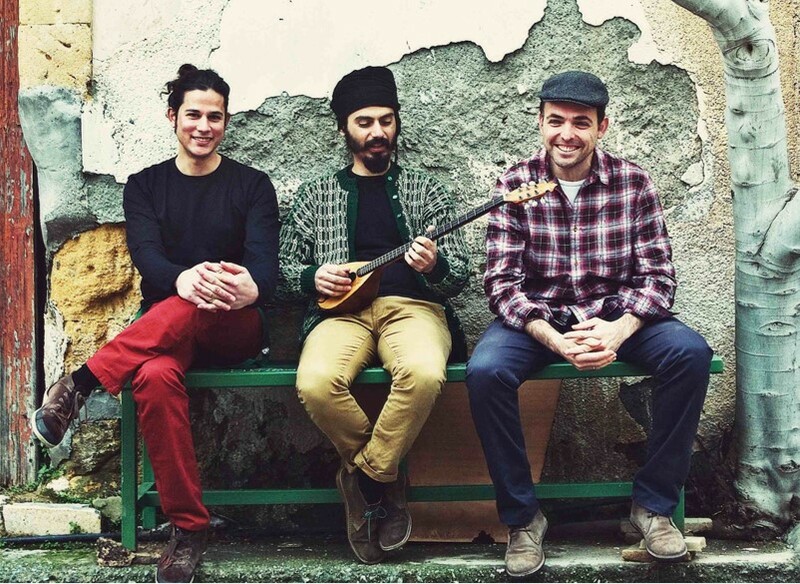 The traditional element is highlighted through the diversity of musical styles echoed in the group’s fresh and daring approach to Cypriot folklore. Their live appearances in festivals and venues across Europe (WOMAD, Songlines Encounters, Sommarscen Malmo, Globaltica, Bardentreffen, Konzerthaus Vienna, Paradiso, etc.) have been very well-received by diverse audiences and their music has been presented on radio stations around the globe, such as BBC, NPR, Radio France, Sveriges Radio, PBS FM Melbourne etc.